Spectacular stories from the plant and animal kingdoms and fascinating insights into the strategies that guarantee the survival of species. 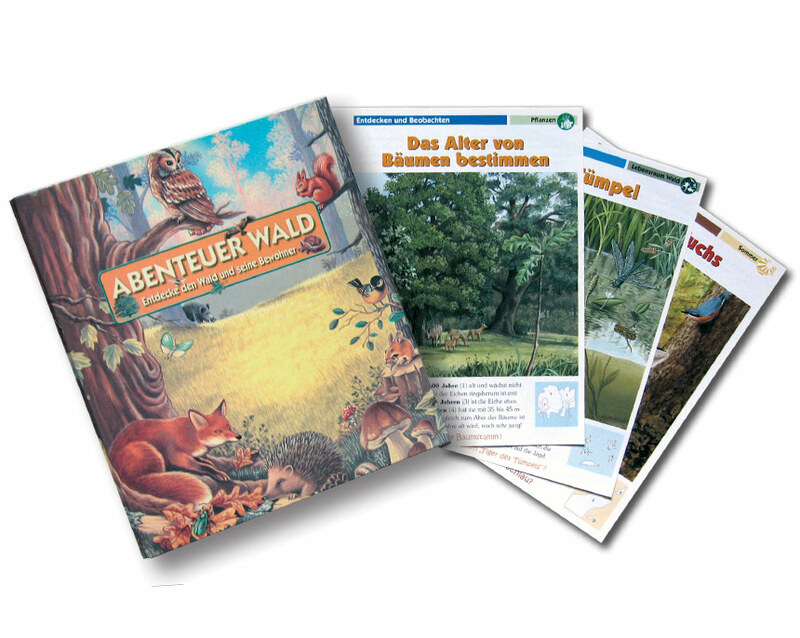 An edition of RÄTSELHAFTE NATUR specially revised for young readers. Compilation of pull-out magazines with ring folder. For children. Natural and cultural history related books. 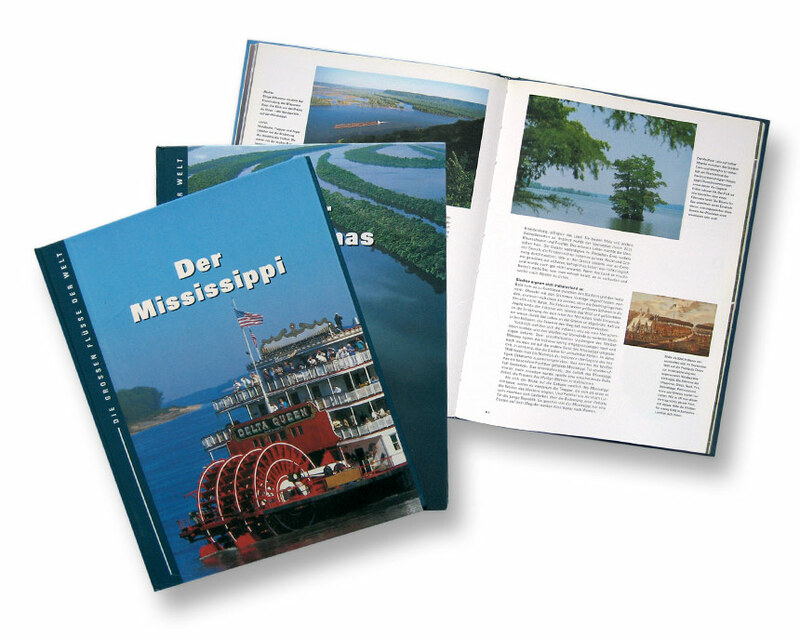 German edition of the French LES GRANDS FLEUVES DU MONDE book. 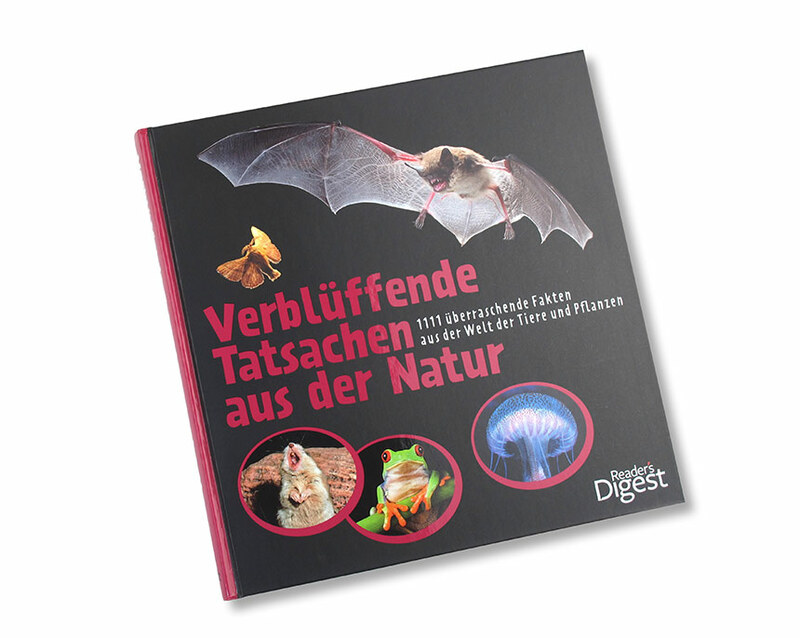 German edition of the series NATURE’S MIGHTY POWERS, especially adapted for the German market. Astonishing facts from the world of animal and plants. A richly illustrated book presents the latest findings about communication, mate choices, survival techniques and intelligent behavior of our fellow creatures in an exciting and fact-based way. Suitable for adults and young people. 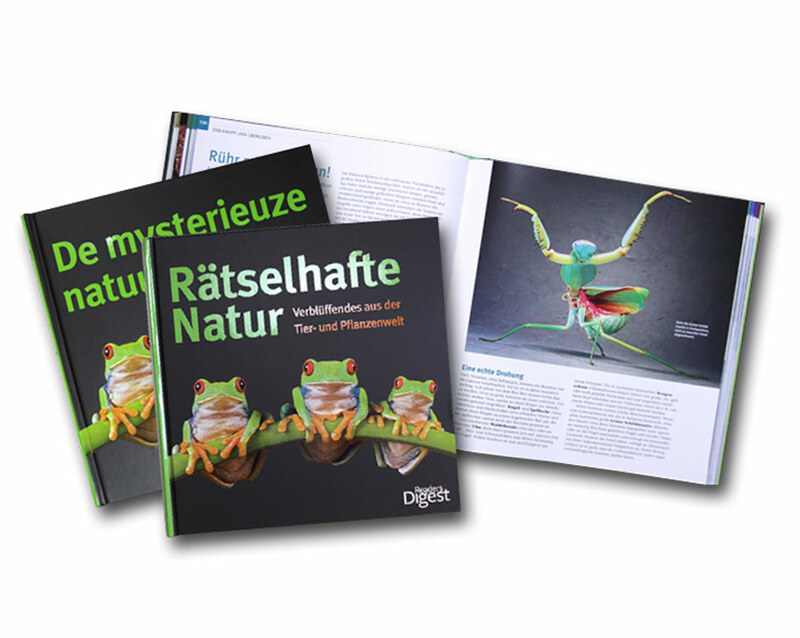 The book also appeared in the Netherlands and Hungary. 320 pages. 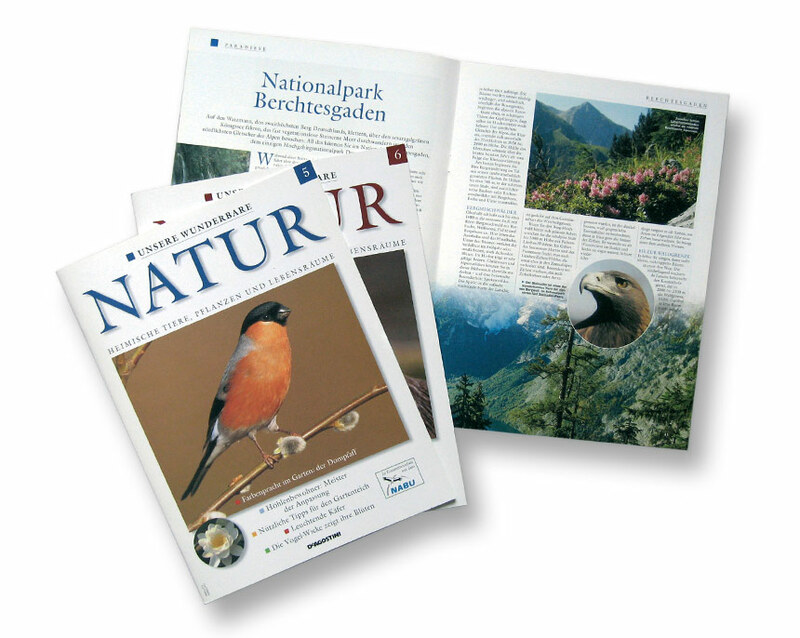 Series of magazines on local flora and fauna. 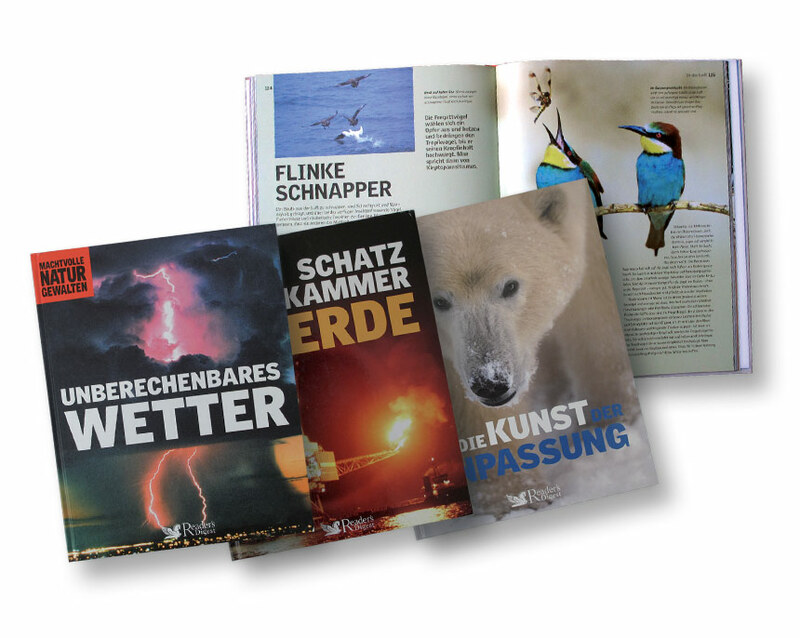 Adopted from the English version and adapted for continental European conditions, combined with articles about German national parks.